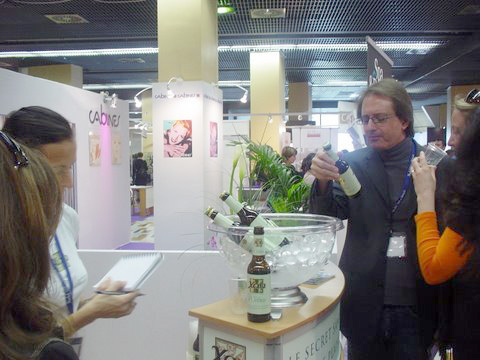 Visitors of the Salon Mondial Spa & Beauté, which took place in the Palais des Congrès in Paris from March 14 to 16, 2009, were given to opportunity to taste an innovative new health drink – XAN Wellness. TA Distribution S.A.M. 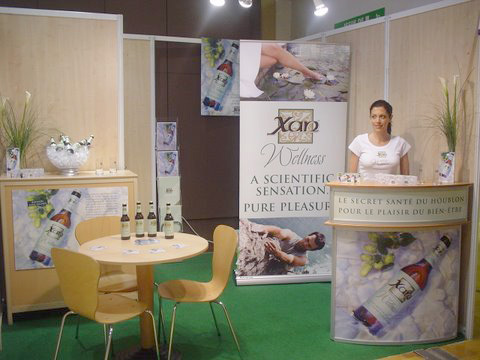 organised a tasting to present XAN Wellness to aficionados of health and beauty. XAN Wellness contains exclusively 100% natural components, rich in numerous vitamins. Highly appreciated by all the people who tasted it, XAN Wellness was described as a perfect alternative to traditional soft drinks, often perceived as excessively chemical.